The 2016 Natalie Miller Fellowship grant was awarded to Sasha Close today at the Australian International Movie Convention on the Gold Coast. 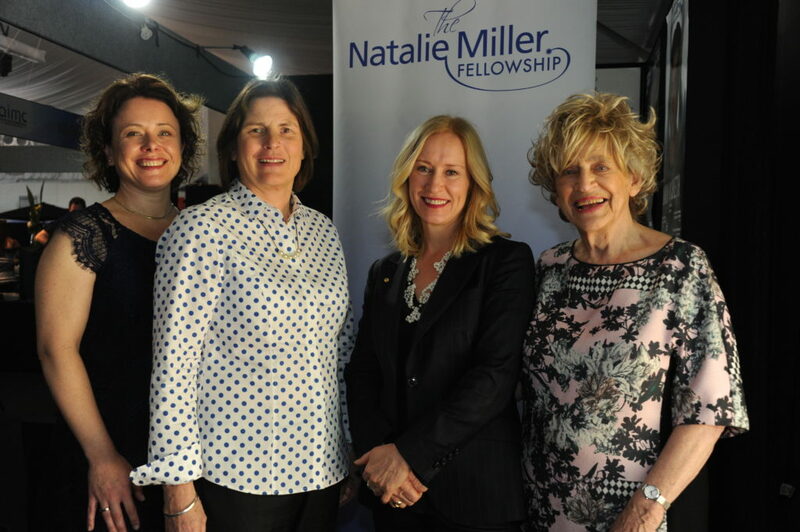 Established in 2011 to recognise the unique contribution of Natalie Miller AO, the Fellowship awards a grant to a woman in the Australian screen industry who has demonstrated initiative, entrepreneurship and excellence. 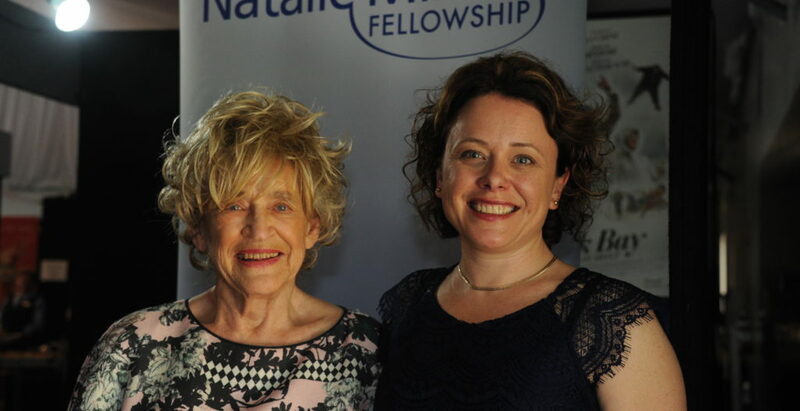 The Natalie Miller Fellowship (NMF) was created to nurture the next generation of female leaders in the Australian screen community and inspire them to reach the very top of their fields. Sasha Close, a film programming manager and independent cinema consultant who has worked on both sides of the industry, started in distribution before moving into exhibition and programming. 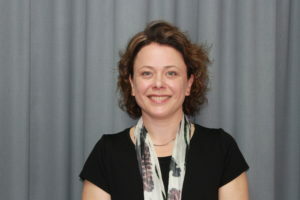 Sasha is a current member of the Independent Cinemas Association of Australia board and a previous panellist at ICAA Conferences. Her current role is programming for Wallis Cinemas and a consultant for 20 independent Exhibitors. This year, NMF industry judges saw a competitive field of quality Australian applications from across Distribution, Production and Exhibition. The fellowship is the only grant of its kind in the country and has doubled to $20,000 after fund-raising efforts led by Fellowship Ambassador, Kerry Gardner and additional funding support from major sponsors Deluxe, The Myer Foundation, Andy Inc and Hoyts. Previous recipients have included 2015 winner Courtney Botfield (Independent Film), Rebecca Hammond (Deluxe), Harriet Pike (Wildbear Entertainment) and Rachel Okine (StudioCanal). All of these women have experienced substantial career progression since receiving the Award. Fantastic choice! Congratulations to Sasha.